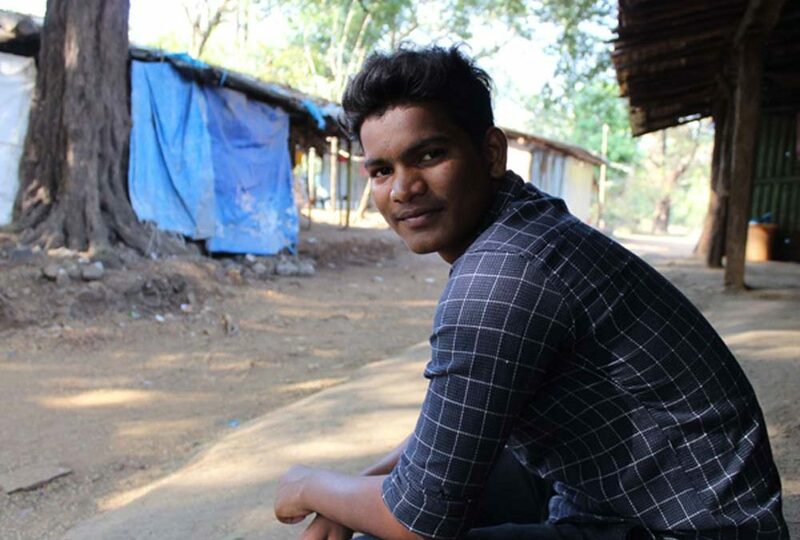 Sandeep Chauhan, a nineteen-year-old tribal resident of Sanjay Gandhi National Park, Borivali, turned youth activist for Water, Sanitation, and Hygiene (WASH) in his pada, shares his story of what motivates him to advocate for toilets in his community. Sandeep Chauhan connected with CCDT’s Sahyog project staff members in 2015 through the launch of a Maternal and Child Health and Nutrition program in partnership with Plan India. Sahyog was designed to enhance the health of marginalized tribal communities living in Adivasi padas of Sanjay Gandhi National Park in Borivali and Aarey Colony in Goregaon, Mumbai. Sandeep and his group of street performers petitioned the Forest Department to repair the existing non-functional community toilet in their area and ensure that it had doors and lights.Sandeep’s group continues to perform street plays on other community-issues till date.